Now an established name in Safety Barrier Systems, Reddifast is renowned for the design and manufacture of the specialised Spring Barriers that are universally used in multi-storey car parks and in numerous industrial applications. Reddifast is the tried and trusted system supplier to builders and installers across the UK, recognised as a key manufacturer and supply partner. 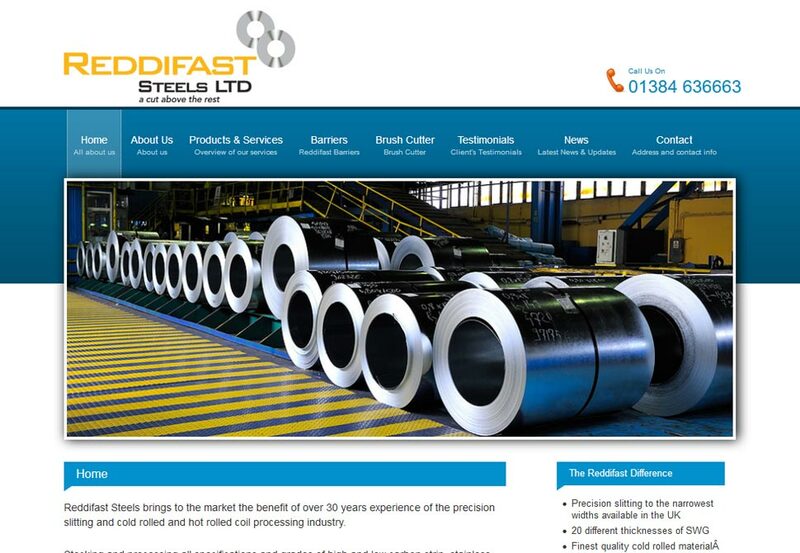 Reddifast systems have been installed in over 100 installations in recent times.